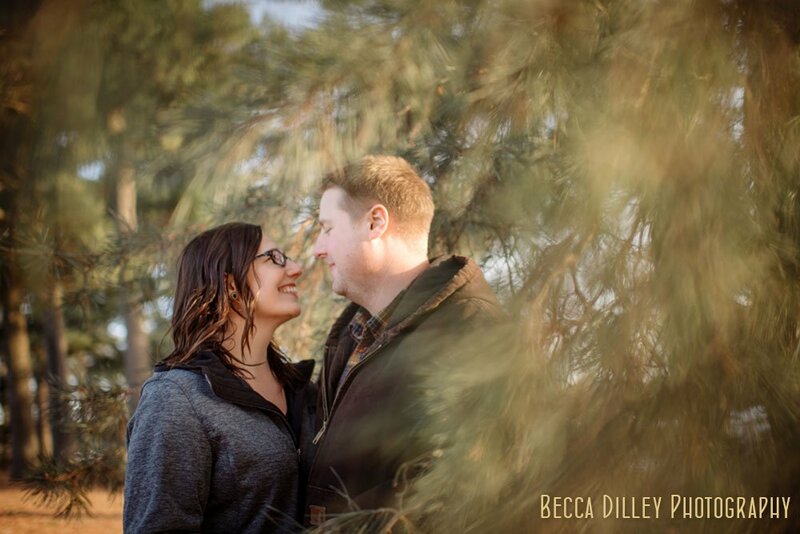 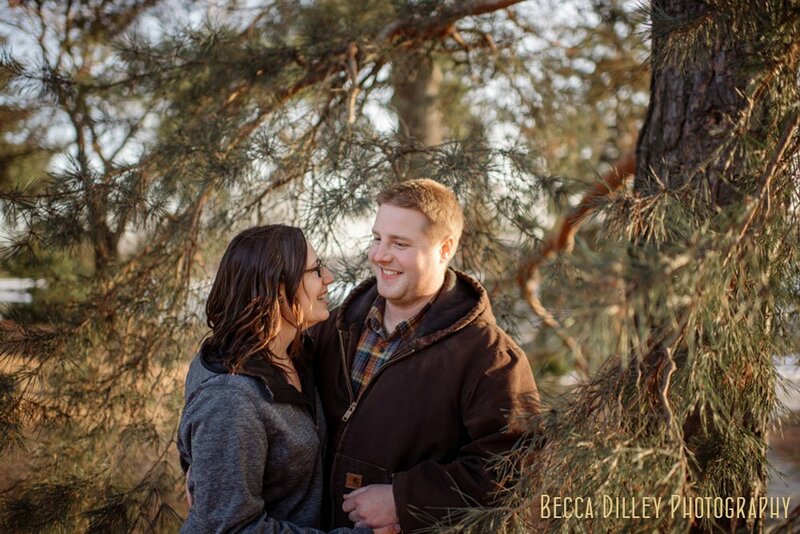 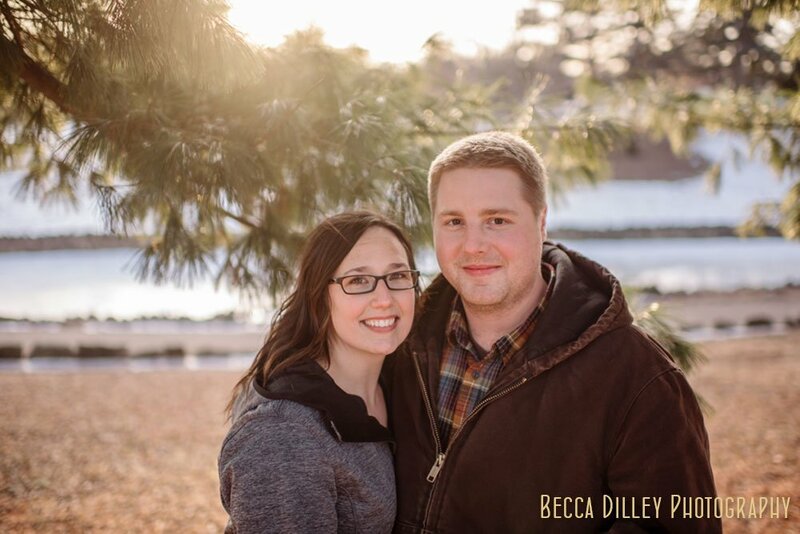 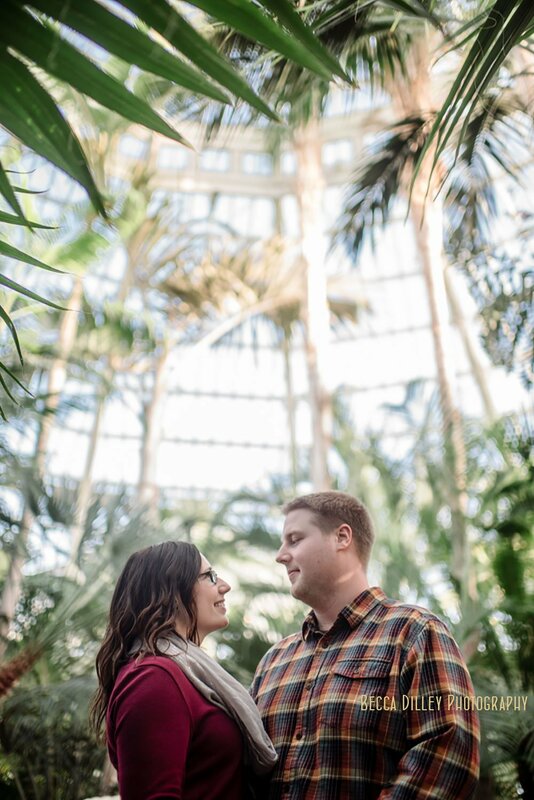 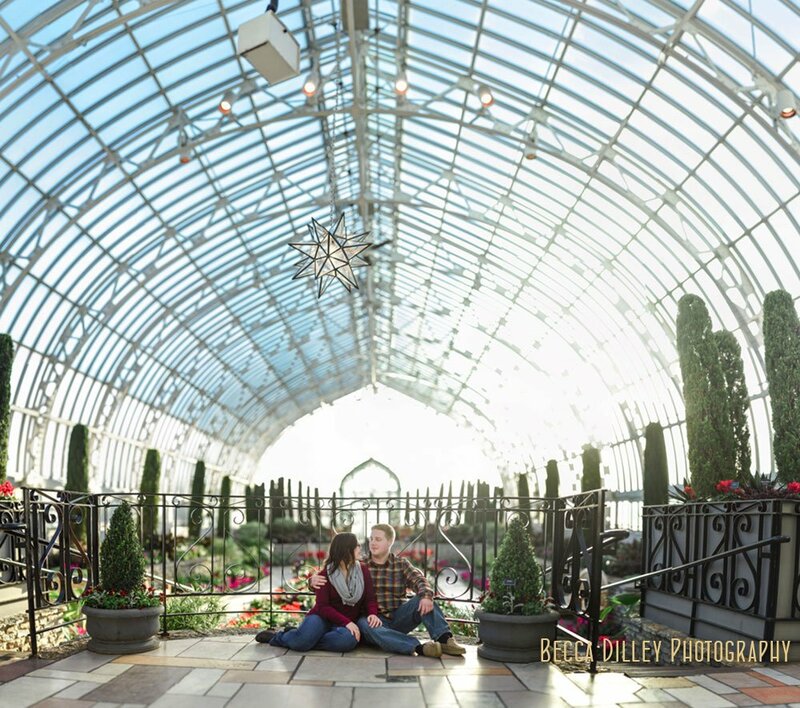 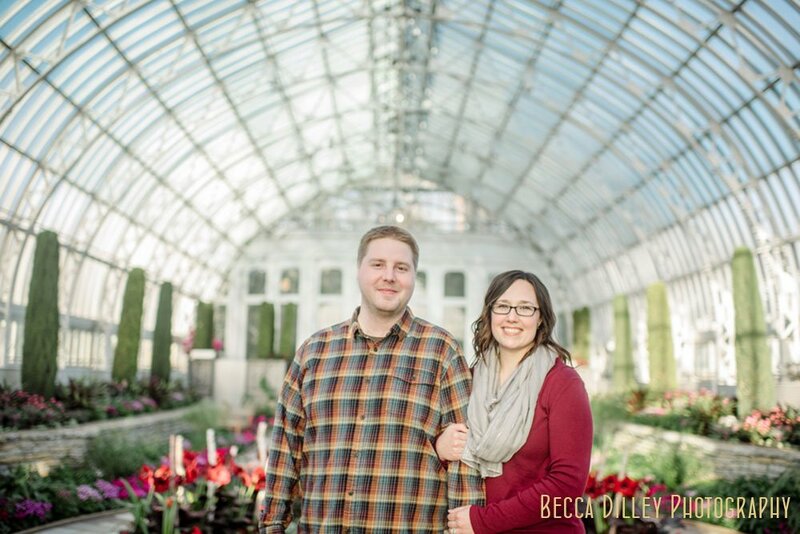 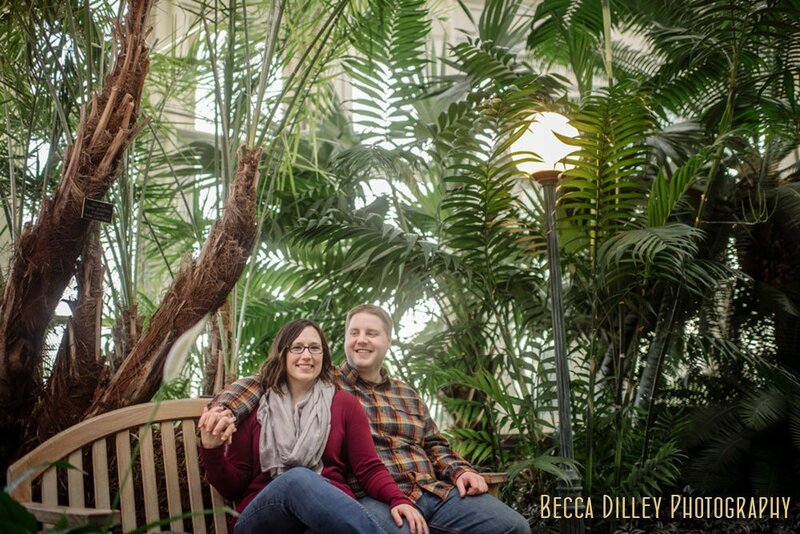 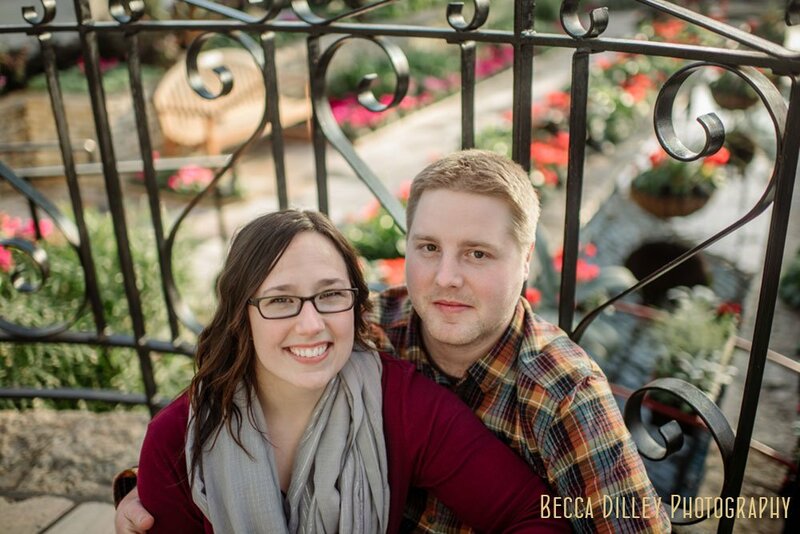 Maria and Alex and their wintery warm engagement photos at the Como Conservatory. 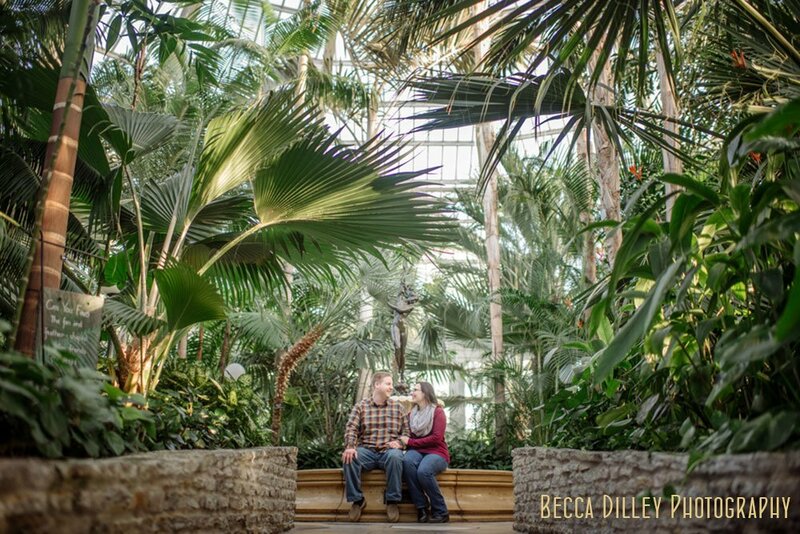 Multi-image panorama inside the Como Conservatory for these Engagement photos. 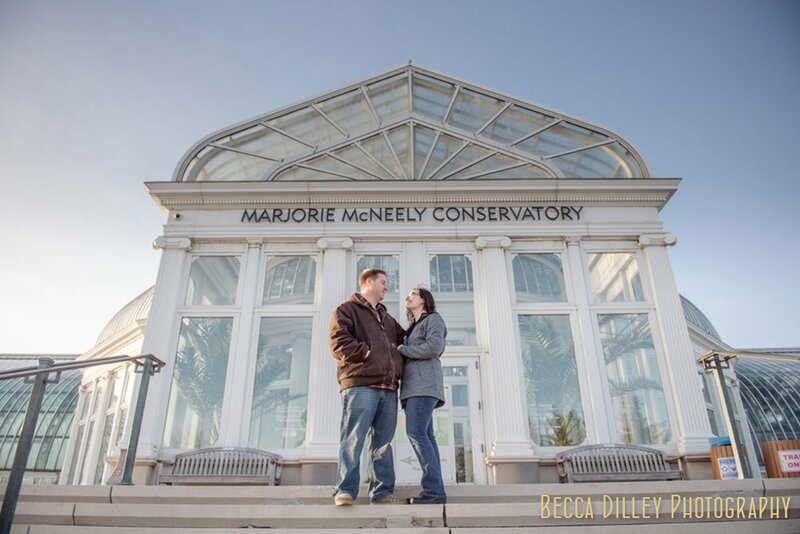 We rented the space after hours to avoid crowds.